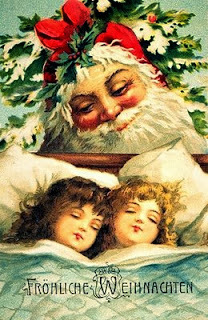 Bella Rosa Antiques: Merry Christmas! Merry Christmas Jillian, Bebe & Hubby! Happy..Healthy..2014! Lovely! Merry Christmas to you too, and hope you have a happy, healthy, and prosperous new year! Wishing you all a wonderful Christmas season!